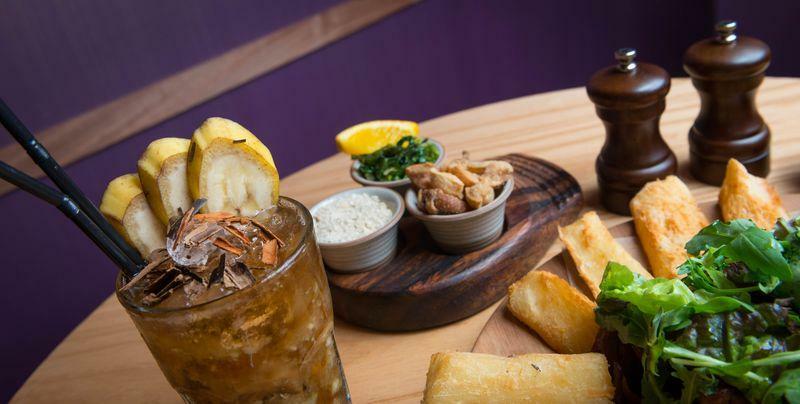 Boteco… pronounced ‘Buteco’ or ‘Botequim’ is traditionally known as a place where alcoholic beverages were sold, serving as a meeting place for bohemians who looked for a good drink, elegant snacks and a chat without obligation. 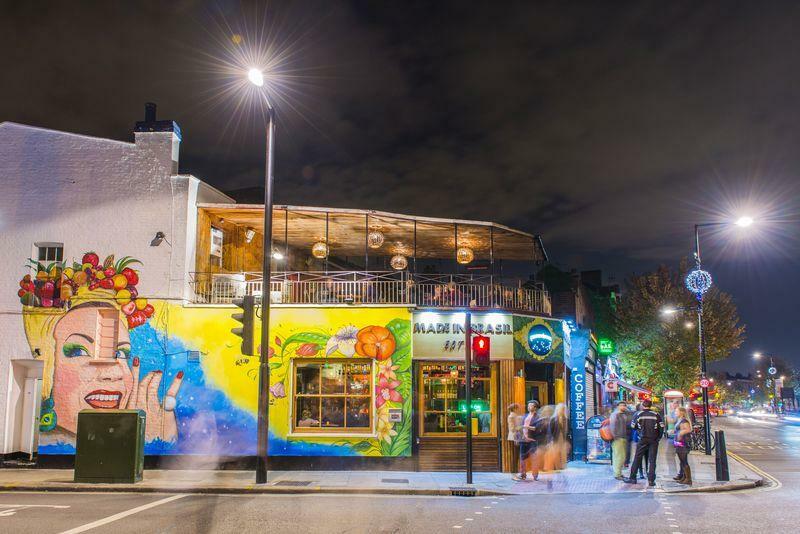 Due to the Brazilian roots of both the manager and chef, Made in Brasil Boteco is already becoming a bohemian hub of South American culture. 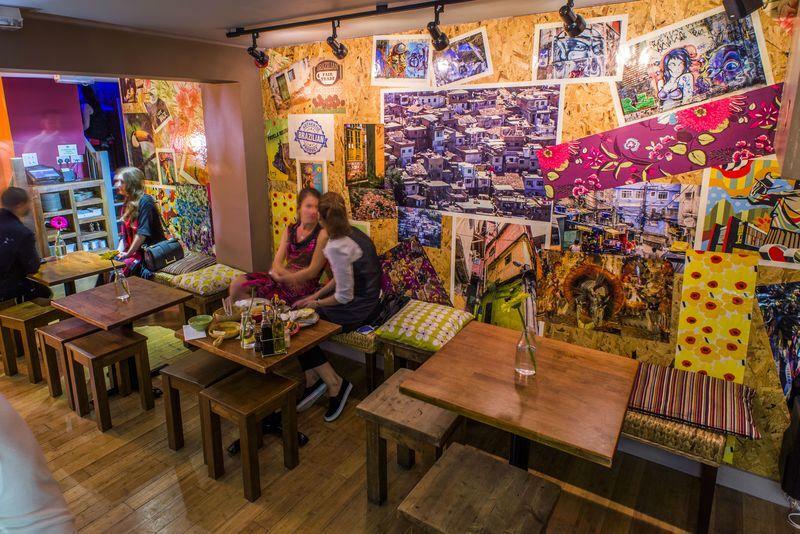 Art exhibitions, samba and salsa classes, Brazilian and South American movie screenings often take place bringing the dynamic and colourful culture of Brazil to the city. And, as it gets warmer customers will be able to enjoy the large roof terrace for eating, drinking and dancing too! 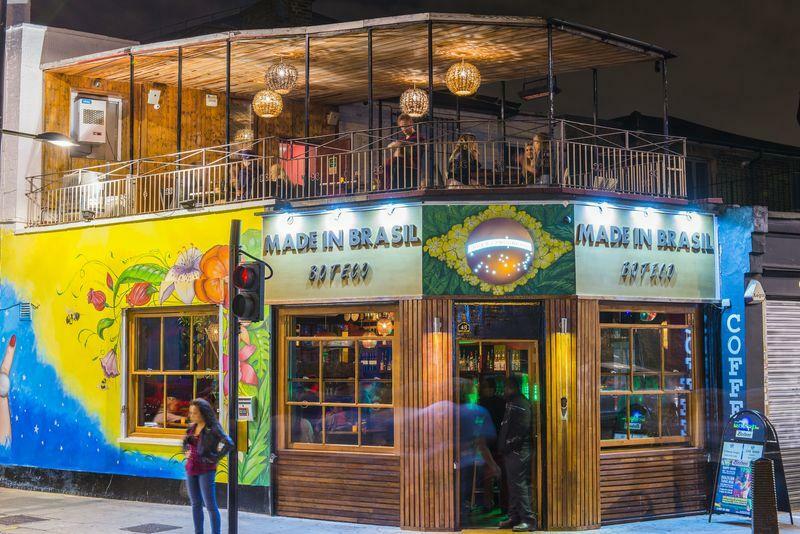 Here at Made In Brasil Boteco we have a flexible booking policy which means we can accommodate you whatever your plans. 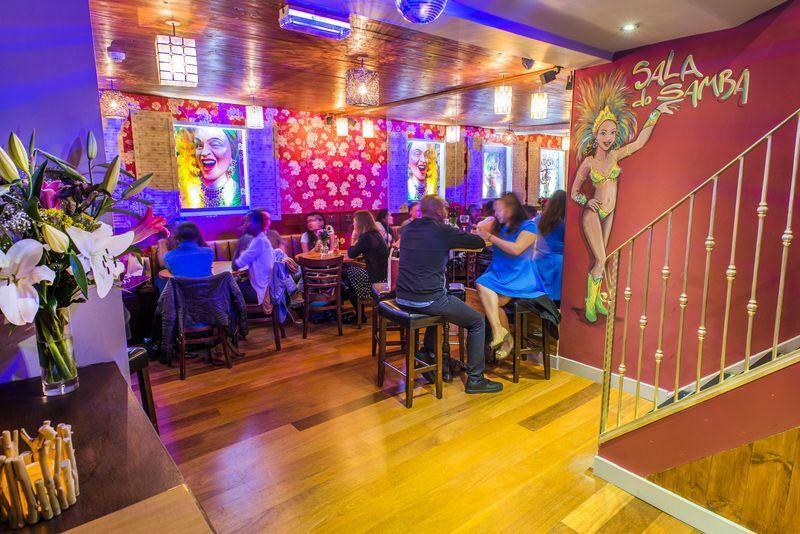 We can cater for small or large dinner parties and our themed rooms ‘Sala do Samba’ and ‘Favela’ are perfect for Cocktail Parties or for more private occasions. 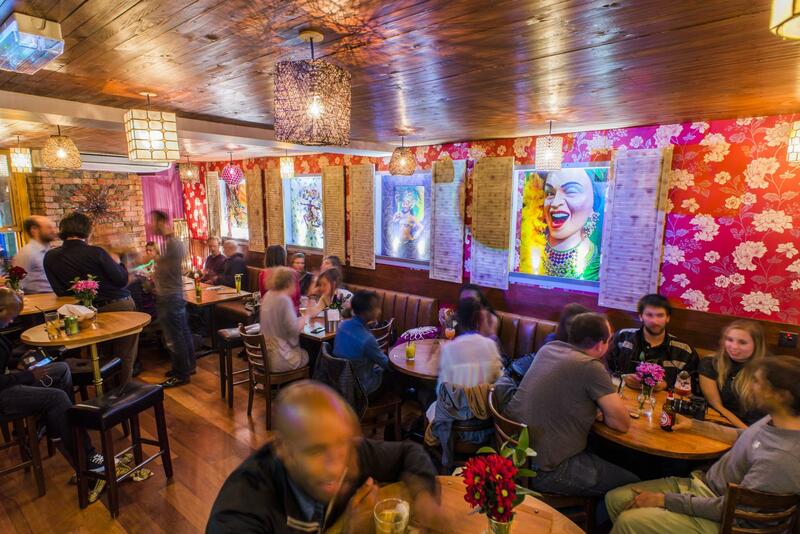 Sala do Samba with the capacity of up to 80 people is a good spot to host any kind of private events and social occasions. And the variety of drinks will definitely suit all the tastes and preferences.